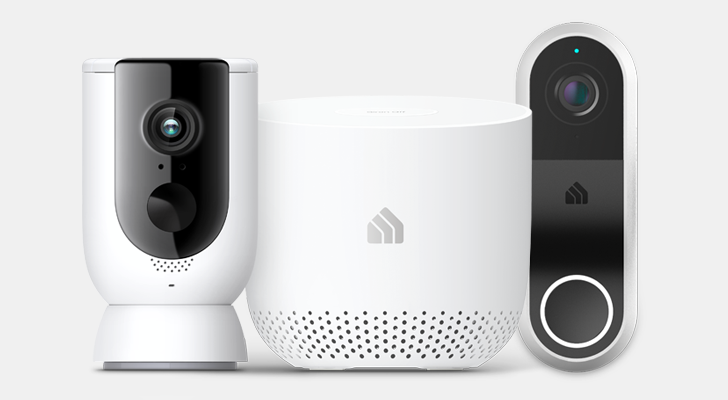 Owners of the August Doorbell Cam and Doorbell Cam Pro are now able to review captured video for 24 hours. The new feature could add significant value to August's offerings, considering saving video to review later was previously an exclusively paid feature. 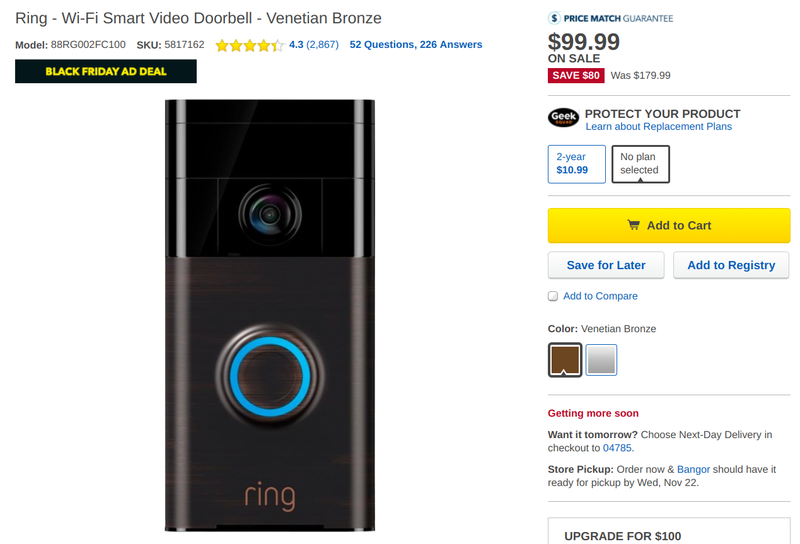 Ring makes one of these smart doorbells, and its first-gen one (the non-Pro) is currently discounted as Best Buy's "Black Friday Ad Deal." It's down to $99.99, the lowest price we've ever seen it reach. Home security company Ring has had great success with its range of video doorbells and security cameras. 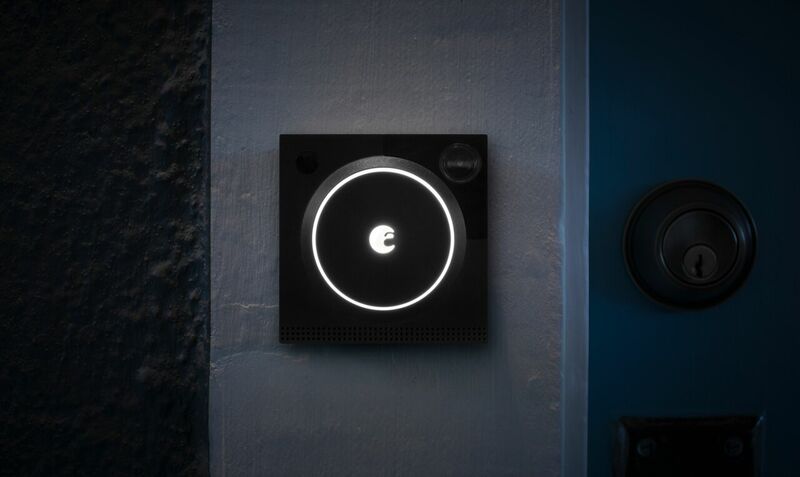 The self-styled "most popular video doorbell in the world" was Ring's first product all the way back in 2014 and it quickly gained a foothold in the market. 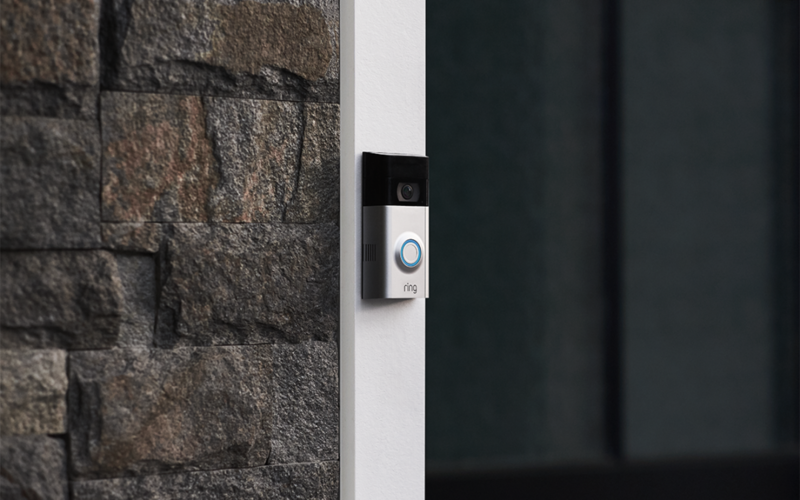 The company has since updated it with the more powerful Video Doorbell Pro, which increased the quality to 1080p but required a pre-existing hardwired bell setup. 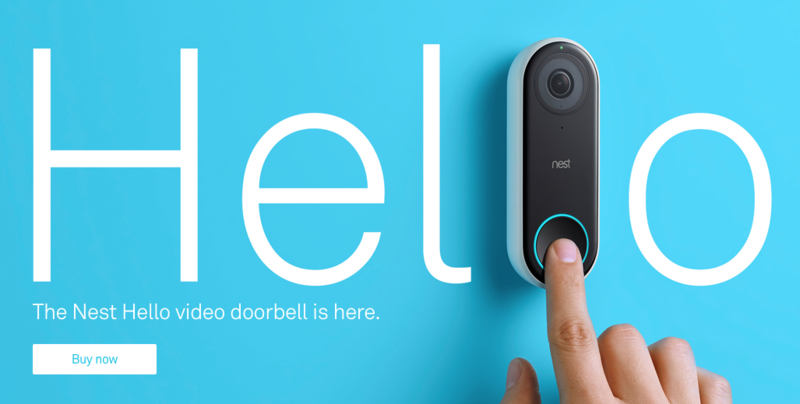 Ring is now ready to refresh the original product and has announced the Video Doorbell 2.